Beckenrose Townhomes 2 is a New Townhome development by Daniels located at Mississauga and Steeles W, Brampton. 1. Family Friendly Community – Beckenrose Townhomes 2 is the perfect place for growing families to raise their children. There are plenty of educational institutions in the surrounding area, including daycares, elementary and high schools (including French) and Sheridan College has a campus just down the road. 2. Outdoor Activities – Within walking distance of Beckenrose Townhomes 2 is Eldorado Park, a large green space where families can enjoy time outside exploring. Brampton’s Gage Park hosts many concerts and outside activities during the summer months and during the winter residents can enjoy outdoor skating. Avid golfers can enjoy one of many Golf Clubs and courses in the area. 3. Plenty of Lifestyle Amenities – Residents of Beckenrose Townhomes 2 will have the convenience of having restaurants, cafes, grocery stores, shopping malls, and movie theatres in the area to enjoy. 4. Transit Options – Residents of Beckenrose Townhomes 2 will have easy access to Brampton Transit and their regional bus routes, transporting riders throughout the city. The future Hurontario LRT will run nearby, connecting riders throughout Brampton and Mississuaga. Residents can take GO Transit and access Union Station and downtown Toronto in less than an hour and a half. 5. 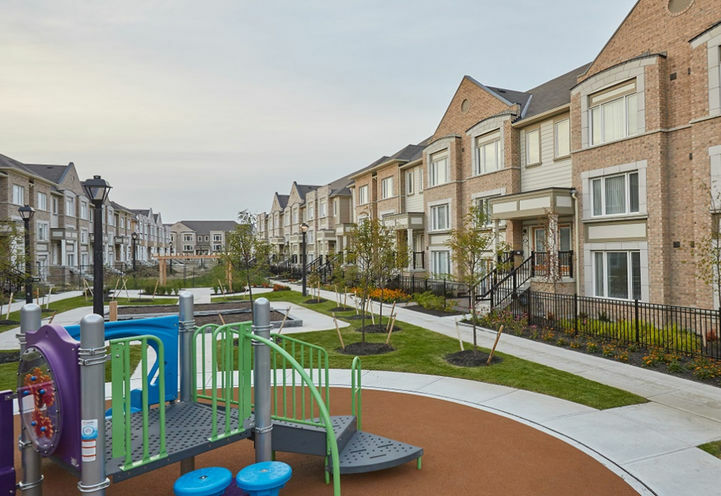 Highway Accessible – Beckenrose Townhomes 2 is conveniently located just west of Mississauga road in Brampton, which leads south towards Highways 407 and 401. Residents can also easily access Highway 410 to the east via Steeles Avenue West, allowing motorists to easily access all areas of the GTA or commute into downtown Toronto in less than 40 minutes. 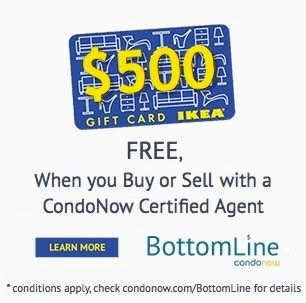 Would you like an invitation to the First Sales Event before the general public, which means you get to SKIP THE LINE UP AND AVOID CAMP OUTS ? 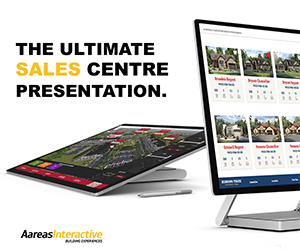 Would you like to learn about what is expected at both a Preview and Sales Event ? Beckenrose 2 - Final Phase, a collection of condominium townhomes located at Rising Hill Ridge and Beckenrose Court, where Brampton meets Mississauga. This neighbourhood is home to a thriving mix of shops, restaurants, entertainment, schools, luscious green spaces, and convenient access to major highways and public transit. You can have a First Access and be FIRST to purchase without standing in lane !!!!! Beckenrose Townhomes 2 is a new Brampton Condo in the Bram West neighbourhood by The Daniels CorporationC0RPO.